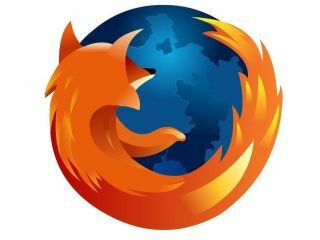 While the mobile versions of both Firefox and MySpace come under fire this week for their relative lack of location-based features, a new Firefox add-on called Geode makes sure that you know where to go, wherever you happen to be in the world. "You've arrived in a new city, a new continent, a new coffee shop. You don't really know where you are, and are looking for a good place to eat. You pull out your laptop, fire up Firefox, and go to your favourite review site. It automatically deduces your location, and serves up some delicious suggestions a couple of blocks away and plots directions there." Geode is "an experimental add-on to explore geolocation in Firefox 3 ahead of the implementation of geolocation in a future product release." You can check it out now and try out the 'Food Finder' demo to find cafes and restaurants in your area. TechRadar looks forward to seeing what other uses and applications web developers come up with to make use of Mozilla's latest location-based cleverness.